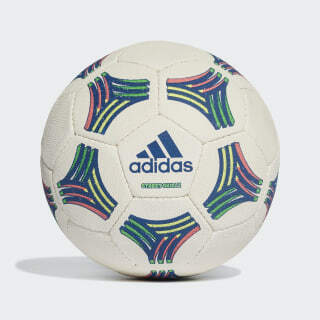 A highly durable ball for Futsal. A classic rebooted. 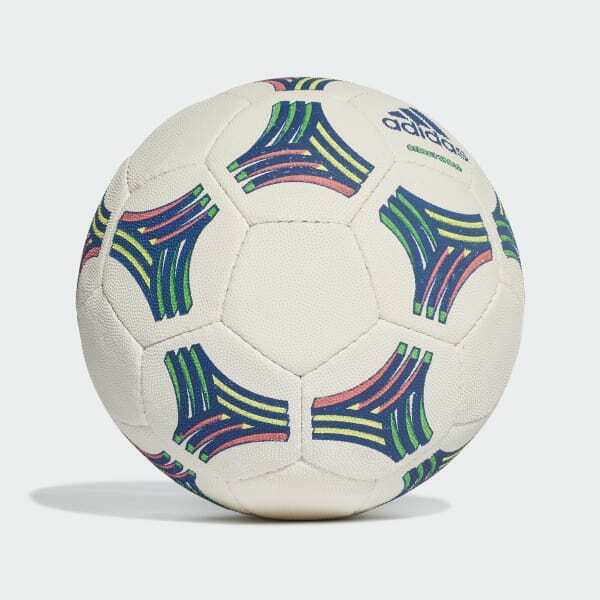 Showing off a modern interpretation of the iconic Tango design, this soccer ball is built for fast-moving games on hard courts. Its filled bladder produces a low rebound, which helps improve control in high-skill games. Displaying an imitation-leather texture, the durable rubber cover conceals its hand-stitching for added endurance.